It seems like a daunting task, but it doesn’t have to be. However, it does require the cooperation of everyone, which can be quite overwhelming. 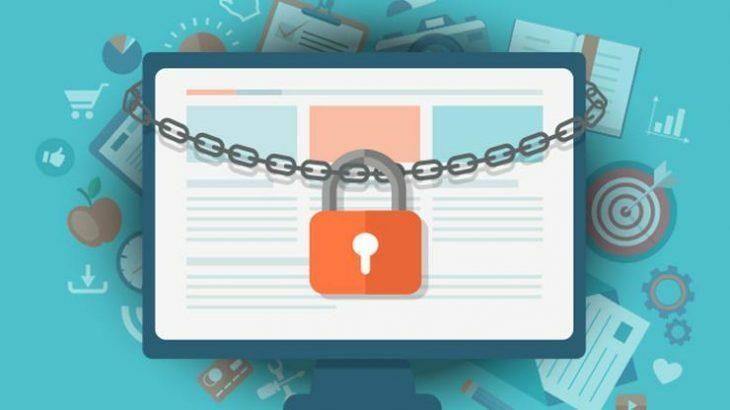 PC Matic’s CEO, Rob Cheng, recently wrote an article featured in Computer World, titled Winning the war on ransomware. As you read through this publication you will begin to understand the two things PC users and cyber attack victims must do to begin limiting the power of cyber criminals. These two things are quite simple really. First, stop paying the hackers. Second, when buying an anti-virus, research its detection rates. To learn how these two minor things can crash a cyber criminals’ empire, read the full article here. In the News, Press Computer World, detection rates, ransomware, rob cheng. permalink. Hi, my PC got infected last week and I cannot clear any screens. I read the Fake Scam article and apparently got taken last year in one of these Microsoft-type things. I used their contact # but no one has called me after several days. Would installing PCMatic now correct this problem or do I need a hands-on repair first? It honestly depends on what kind of malware you have. To obtain a concrete answer, I’d advise you to reach out to our support team at http://www.pcmatic.com/help. They will be able to help you determine what malware infected your PC, and if remediation is possible, or if you should restore to a previous point prior to the malware infection. Just noticed near the bottom of the front page of this site that spyware was not checked as being one of the blocked intrusions. My spouse is new to computers and I am always asked to figure out why some problem is happening on her computer. I purchased PC Matic a few years back. Either rebooting or running PC Matic almost always fixes the problem. She refuses to learn the computer because it is too complicated, but wants to get emails and notes and letters from her friends, For a few years she gave her friends my email address, I called her to view her messages, but it was always to inconvenient, so I began deleting them, finally she wanted her own computer. I am sure many people have had this same problem, get PC Matic to make your life more simple. It is a fabulous program. deleted all the virus programs, I bought through the years. Brian thank you for the amazing feedback! Have a wonderful holiday weekend with your family! You missed the most important of all. Keep your data off your computer. Either back it up or save elsewhere. and keep an image or recovery handy. How does one research detection rates of an AV? Is there an article that discusses this? There are several independent public testing houses that continually test products throughout the year such as, Virus Bulletin, AV-Comparatives, and AV-Test. They publish new tests on their website when they come out. As Doug said…Simple is right …backup all your stuff and don’t pay… just reload! Yeah, at the end of the day, backing up may take somewhat longer BUT at what price down the road? Just be a little more assiduous to protect your files…EVERY DAY! Simple is right. … backup all your stuff and don’t pay… just reload. “How to A Crash”… Am I reading this wrong? Have PC Matic on 5 computers for 3 years. It has worked great no virus issues at all. Keep up the good work. Thanks for the article. I just ran a 30 day test of PC Matic, and we are purchasing and installing it on 50 company PC’s in June. Software is great, and the cloud management console is just what we needed. Thank you Maribel! Have a wonderful weekend!